TU-Automotive Detroit – HARMAN International, a wholly-owned subsidiary of Samsung Electronics Co., Ltd., focused on connected technologies for automotive, consumer and enterprise markets, today announced a Smart Telematics Gateway solution, designed to ensure vehicles have not only an advanced connectivity solution but also have the ability to update any automotive Electronic Control Unit (ECU) through a secure, wireless connection. HARMAN’s Smart Telematics Gateway offers automakers a flexible, modular hardware platform that supports a variety of connectivity features including eCall, fully-automated accident alert, breakdown call-out, local-support service calls, remote control locking, vehicle finder, diagnostics and more. The Telematics Control Unit (TCU) also acts as a secondary gateway thereby having access to all the communication bus inside the car. As cars become more connected, OEMs need an efficient all-in-one solution that provides advanced connectivity as well as on-demand, over the air support for updating a variety of ECUs in a vehicle. HARMAN’s Smart Telematics Gateway includes a pre-integrated suite of software functions supporting HARMAN’s over-the-air updates capabilities and cybersecurity features, including intrusion detection and mitigation (TCUShield and ECUShield). According to recent analysis from J.D. Power, there have been more than 189 software related recalls over the past six years, affecting more than 13 million vehicles. HARMAN’s Smart Telematics Gateway solution has cost-saving benefits to OEMs by reducing production minutes, increasing customer satisfaction by automatically introducing features, and eliminating recalls related to software maintenance. 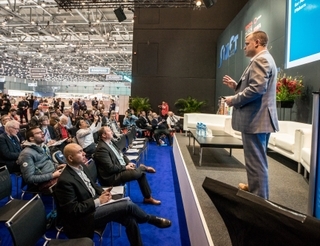 Additionally, HARMAN's next-generation telematics solution also has the ability to interface directly with HARMAN's cloud-based analytics and server platform, offering OEMs a managed services platform to update a variety of infotainment and other in-vehicle system updates, including real time traffic reports and service bookings. 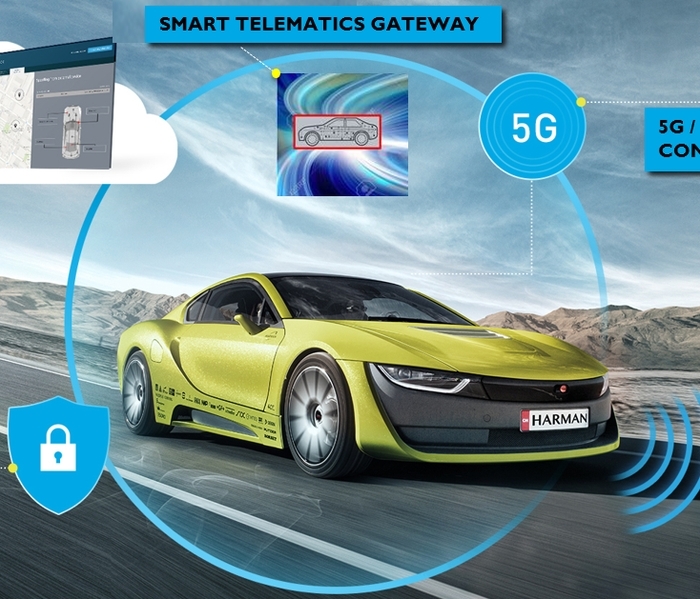 HARMAN will display the new Smart Telematics Gateway solution along with other connected car and cybersecurity solutions at TU-Automotive Detroit, June 7 and 8, 2017.